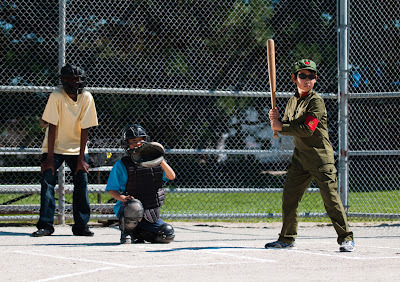 One year after its world premiere of three sold-out screenings at the TIFF Kids Film Festival, Little Mao returns to Toronto. 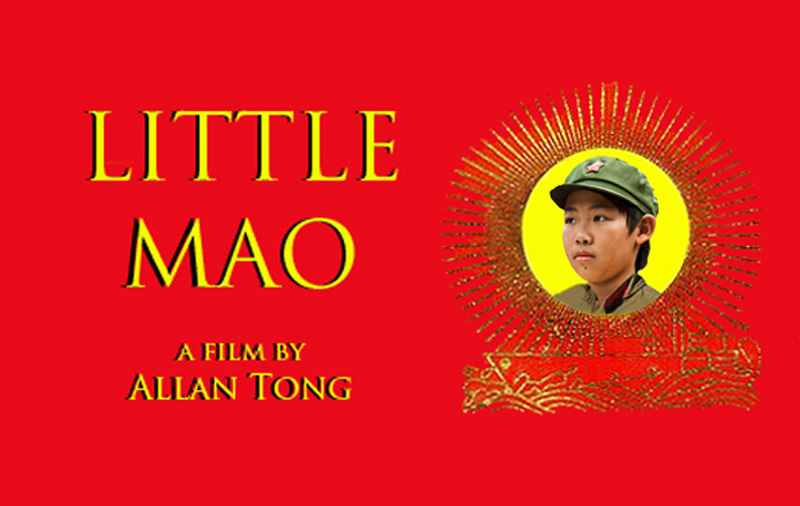 On Saturday, April 13, 4:00 pm at Famous Players Canada Square Cinemas (2190 Yonge Street at Eglinton), ReelWorld Film Festival will run Little Mao before the feature documentary, Goodness in Rwanda. Click here for information and tickets. 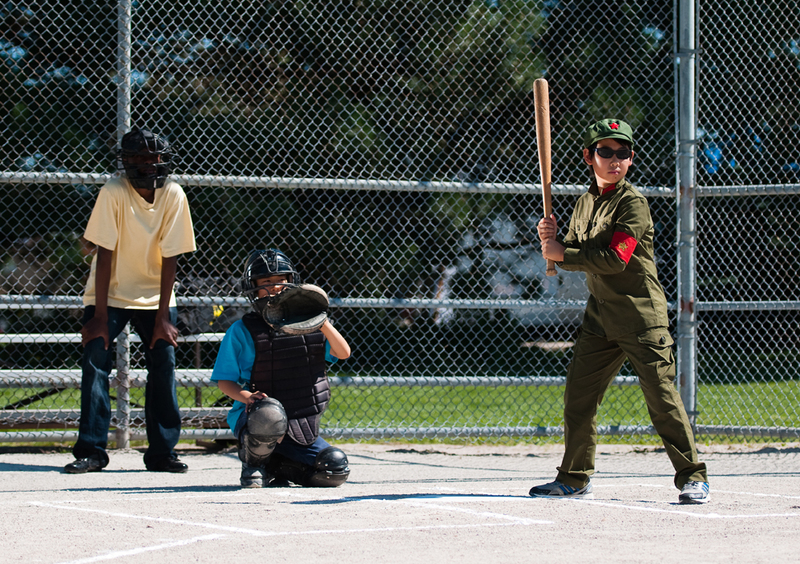 "Just in time for baseball season!" proclaims Chairman Bobby.